Quality Assured Collision Center is a complete auto body shop with over 50,000 sq.ft. of workspace, state of the art equipment, professional and courteous staff. 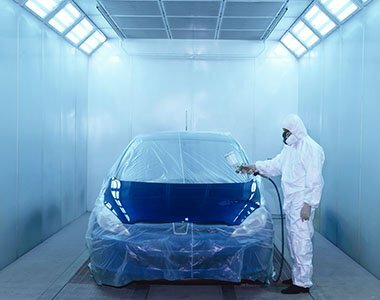 We specialize in color matching and have the latest technology for car frame straightening. Our work is guaranteed for life. 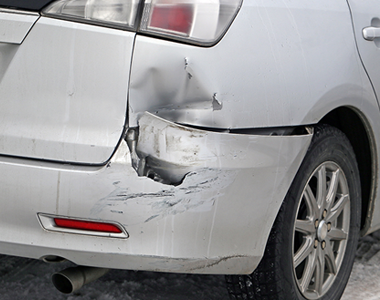 We do what’s right to ensure your vehicle gets back to pre-accident condition. 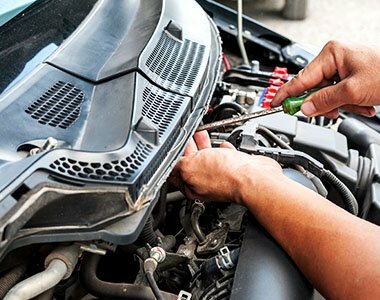 We offer a free 15 Point Pre-purchase Vehicle Inspection for Prior Collisions. To provide the highest quality of workmanship in reasonable time, while building a lifelong relationship with our customers. 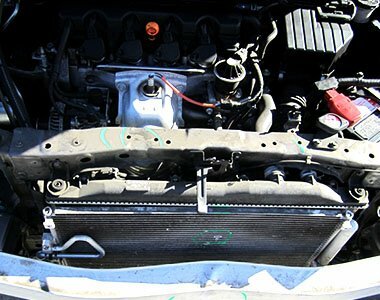 At our auto collision center we strive to be the best auto body repair shop in Long Beach. 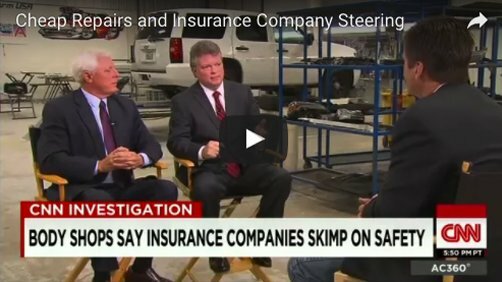 Does your insurance company really have your best interest in mind? Check out this shocking video from CNN! 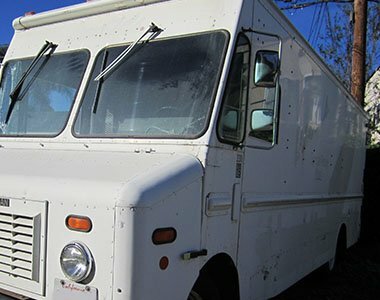 Did you know that according to the State of CA Department of Insurance and Auto Body Repair Consumer Bill of Rights, consumers have the right to select the repair shop to repair auto body damage covered by the insurance company. 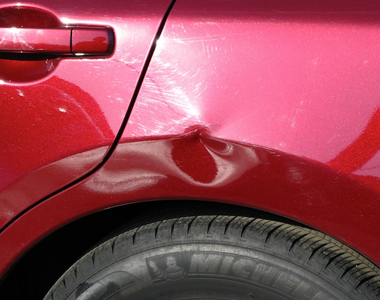 An insurance company shall not require the repairs to be done at a specific auto body repair shop.